Disclaimer – I wouldn’t consider these brownies to be quite as healthy as your fruits and veggies. With that disclaimer out of the way, I have to say that for my first “healthy” baking experience I was pretty impressed with the way these brownies turned out. I have pinned God knows how many gluten-free and paleo dessert recipes on Pinterest, but up until yesterday I had yet to actually try one out. I am not gluten-intolerant, nor do I stick to a strict paleo way of eating, but considering how very large my sweet tooth happens to be, I thought it wise to at least try to be as healthy as possible when baking stuff that’s not meant to be good for me. By the way, why do people refer to it as a sweet tooth? I’m pretty confident that my entire mouth is full of sweet teeth. Anyways, this recipe definitely satisfied my sweet whatever and I hope it does for you too. 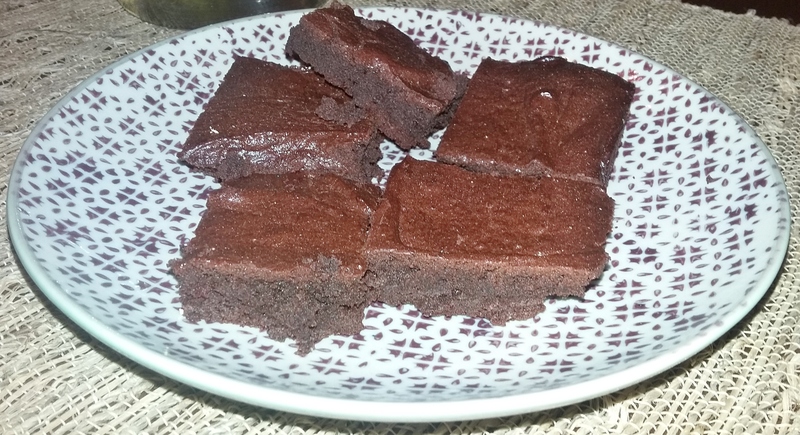 I typically like my brownies gooey and maybe even a little under-cooked (Salmonella anyone? ), but these definitely ran a little on the drier side – not too dry, just a little drier than I tend to normally like. I think maybe next time I’ll try baking them a little less, but I’m not sure how much of a difference it will really make. These also tasted a little more bitter than I’m used to (I’m guessing due to the lack of a crazy amount of refined sugar), but I have to say it was quite a nice change for my taste buds. Preheat oven to 325°F and grease 8×8 baking pan. 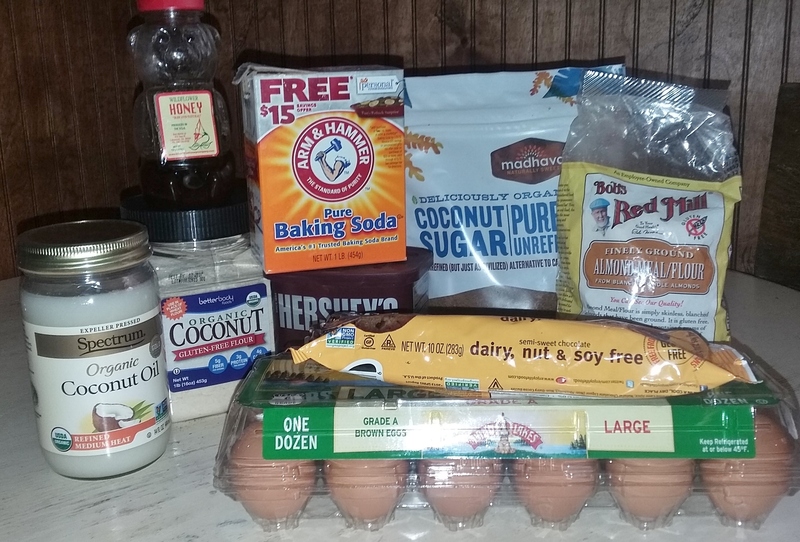 Melt chocolate chips and coconut oil together in microwave safe bowl for about 35 seconds. Stir to combine. 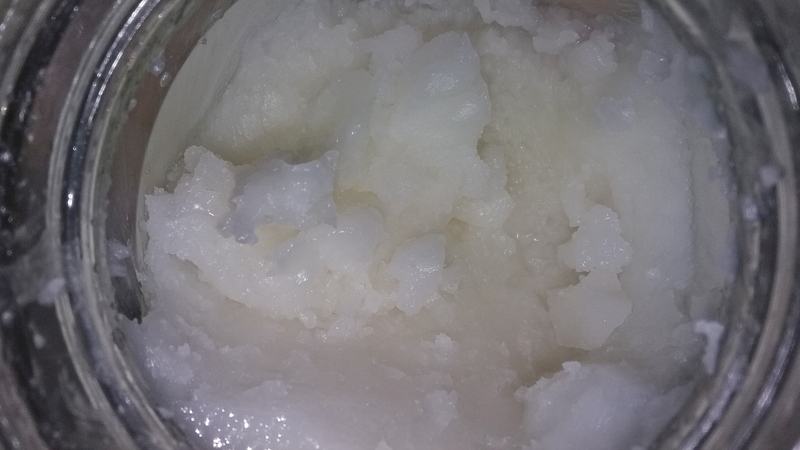 I should mention here that this was my 1st time using coconut oil so I wasn’t expecting it to look the way it did (like a big gloppy mess). 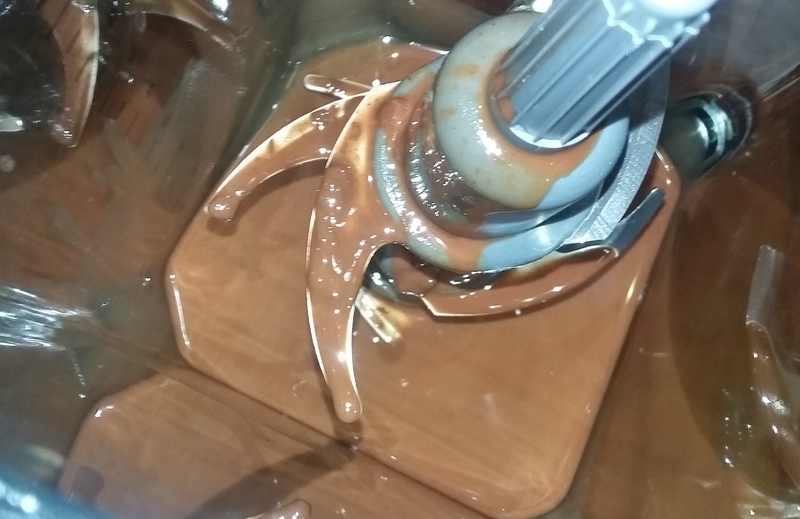 However, once it’s mixed and melted with the chocolate chips, it looks pretty normal (see pics below). Let chocolate chip/coconut oil mixture cool and then pour into blender or food processor (I used the Nutri Ninja and it worked great). Scrape batter into greased baking pan and smooth with spatula. Bake for about 25-30 minutes or until toothpick inserted into center comes out clean. 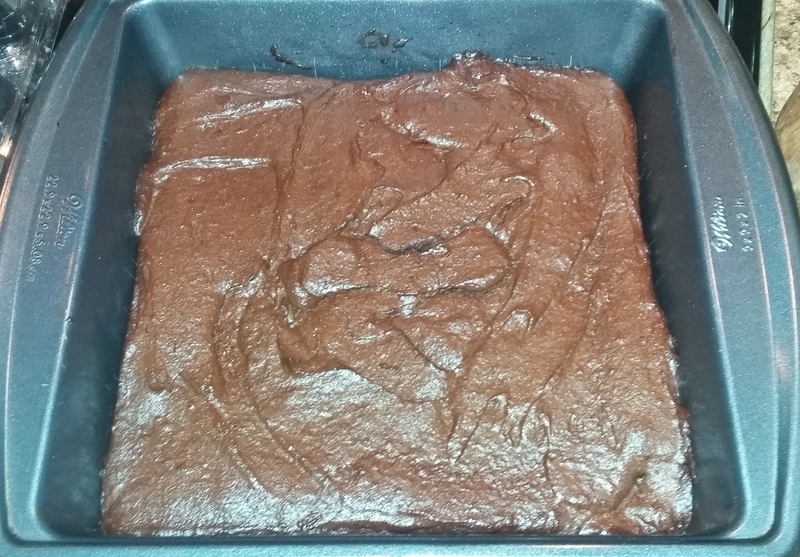 Let brownies cool, cut into squares, and enjoy your healthy(ish) treat! I would be totally into that! I just bought a new cookbook that has tons of yummy desserts I’d like to try!